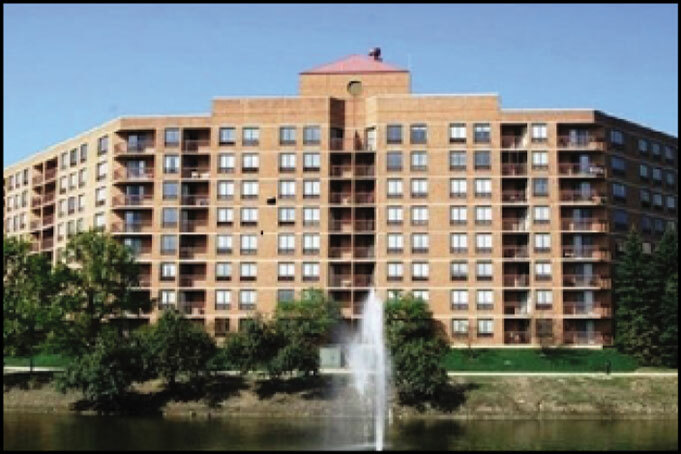 High Rise Apartments in Lisle, IL Project | J.C. 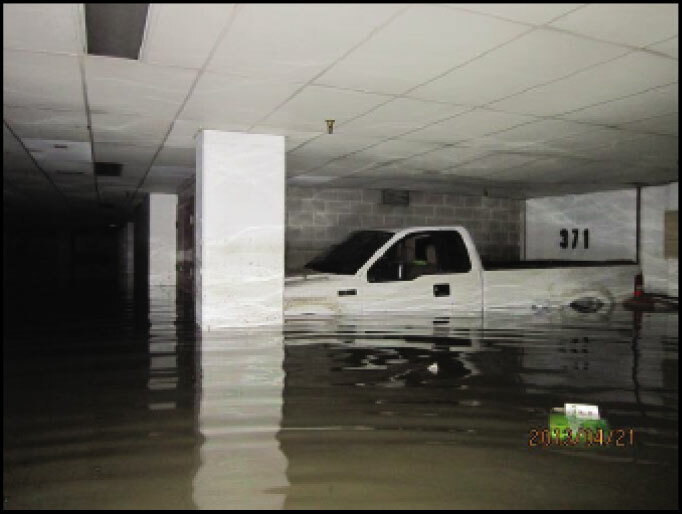 Restoration, Inc.
Lisle, IL – Heavy rains caused a large underground parking structure to flood with an estimated 3.2 million gallons of water. On top of this parking structure sat several occupied apartment homes. Also impacted by flooding was an elevator shaft, from the parking garage, leading up and into the residential lobby area. 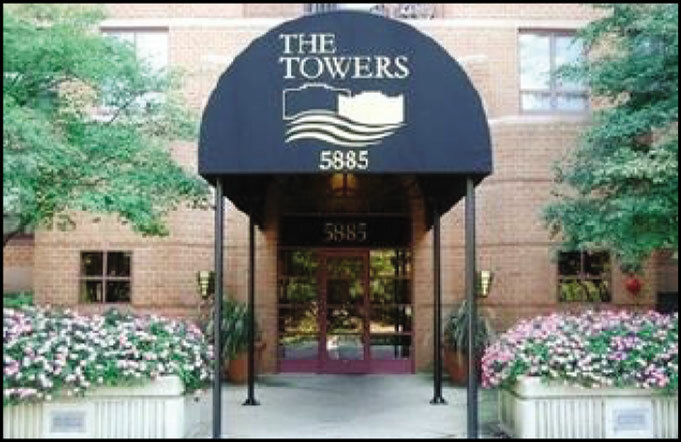 A structural engineer was hired to advise JCR on the extraction process. 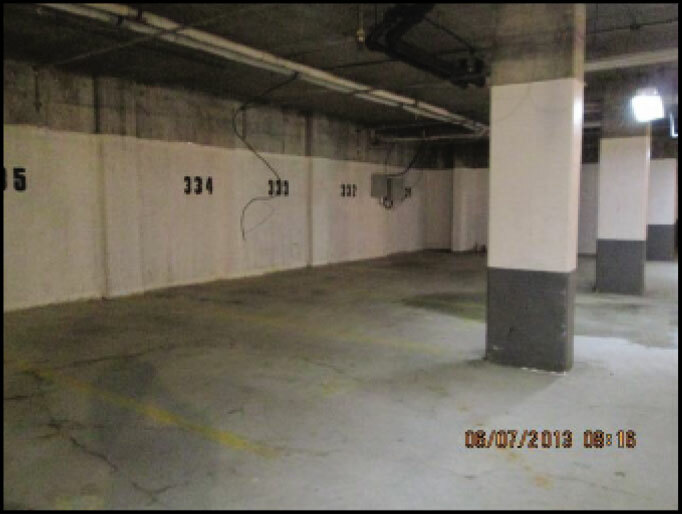 The process needed to be monitored 24/7 to avoid any damages to the buildings foundation and/or structure. With the use of (2) 6″ pumps, the water level was lowered by 1.5″ every hour (Approximately 100,000 gallons per hour). Within the first 24 hours JCR was able to successfully decrease the water level by 14″. If this water was not extracted properly, the buildings foundation could be negatively impacted. This could ultimately comprise the stability and structure of the buildings. Residents were evacuated so that water extraction could take place as well as inspection of the compromised electrical system.